Mt. Joseph View Sub-division. Private, treed Wallowa Lake area lots offering mountain peak views in a quiet setting. Close to destination area at Wallowa Lake. 1/2 mile to lake shore. ..
Wallowa Lake area .23 acre – 100 x 100 buildable lot with a wonderful quiet location near both 90 acre Boy Scout property and Forest Service land. 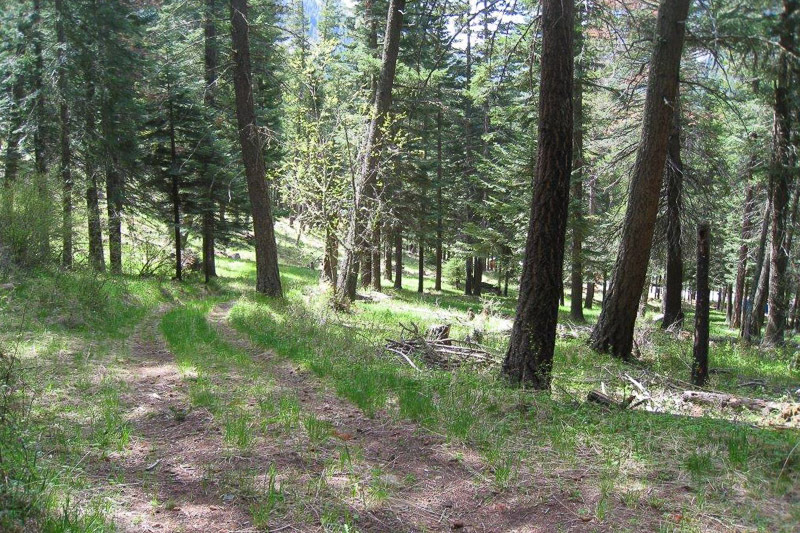 Gentle slope to ..
Great view lot at the South end of Wallowa Lake in a private, treed setting. Private locked gate access from Umatilla Road and access from Highway 82. Power, water and ..
Gorgeous and private 7 acre parcel at the South end of Wallowa Lake. Great location for a summer home as it has excellent access but is still very private. The ..
Buildable treed lot with end of the road privacy. Great spot for a vacation cabin at the South end of Wallowa Lake. Possible owner terms. Listing broker is related to ..
Gorgeous 7 acre parcel at the South end of Wallowa Lake. Close to hiking trails and activities at Wallowa Lake but still private with the property bordering National Forest. Mountain .. Peaceful Wallowa Lake lot with views of Wallowa Lake, the East morraine, and Mount Joseph. Property is located on Lake Shore Road the West side of the lake. This buildable ..
Great Wallowa Lake views from this buildable 190’ X 100’ lot. The property is on the West side of Wallowa Lake in a very peaceful setting with beautiful towering ponderosa ..
.36 acres with a mountain view through large trees. 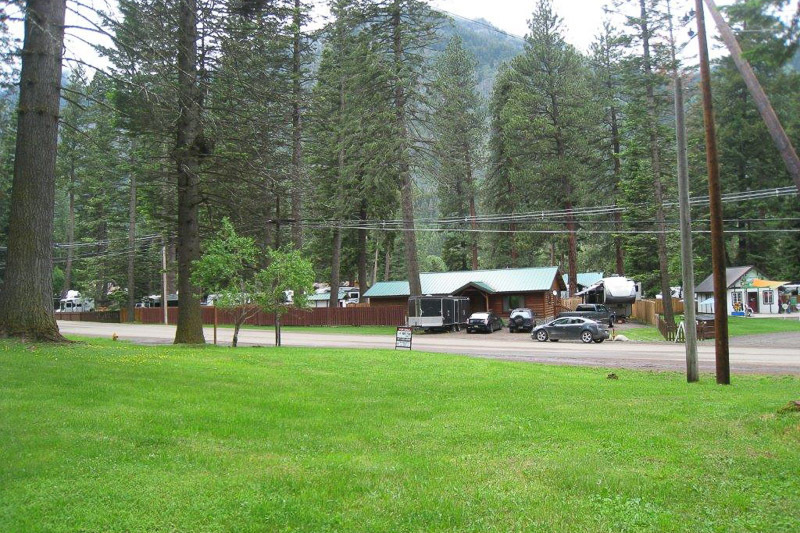 Located near the Wallowa Lake Tram and other popular tourist attractions. Build your home/cabin/vacation rental property or retail business that ..
1.5 acres with Wallowa Lake, East Moraine and mountain peak views. Treed, with a gentle to steeper slope-great for daylight basement. Lovely creek flows through the property. Very private and gorgeous 12+ acre parcel bordering National Forest on 2 sides at the south end of Wallowa Lake. Great access, views, and privacy makes a great location for .. Build your dream vacation/summer home on the shore of Wallowa Lake. Nice level lot with a water certificate, not far from the lake activities and just a few minutes .. Vacant, treed acreage with a creek at the Wallowa Lake area located near the Tram and Eagle Cap Chalet. Private, dividable land with a stream and potential for mountain views ..